Promenade in Supetar, Island of Brac, Croatia, Europe. Summer vacation evening night shot. 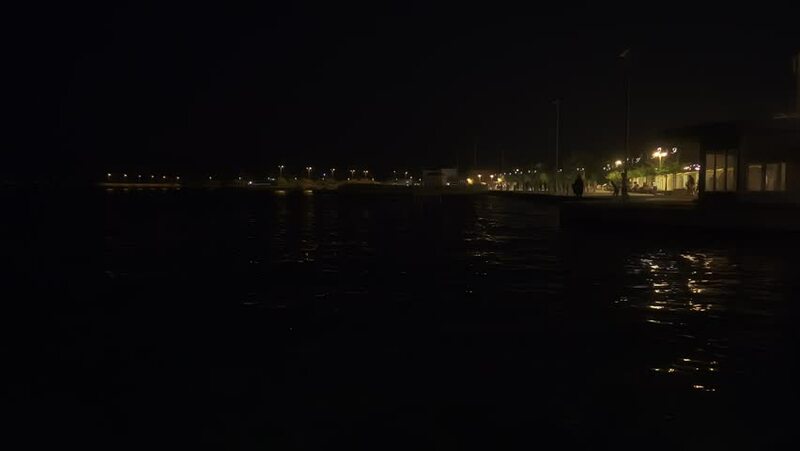 Kids jumping into the sea, night swimming. hd00:23Television tower and Ushakovsky Bridge across the Bolshaya Nevka. Saint Petersburg, Russia.